Would you like to support Misnomer’s BookAFlashMob program and associate your brand with innovative art? Contact us to join on as a partner. Our marketing partners help us to get the word out about Misnomer’s BookAFlashMob program through advertising, social media and live events. If you’d like to lend your expertise or co-sponsor an event with us, please contact us to discuss. 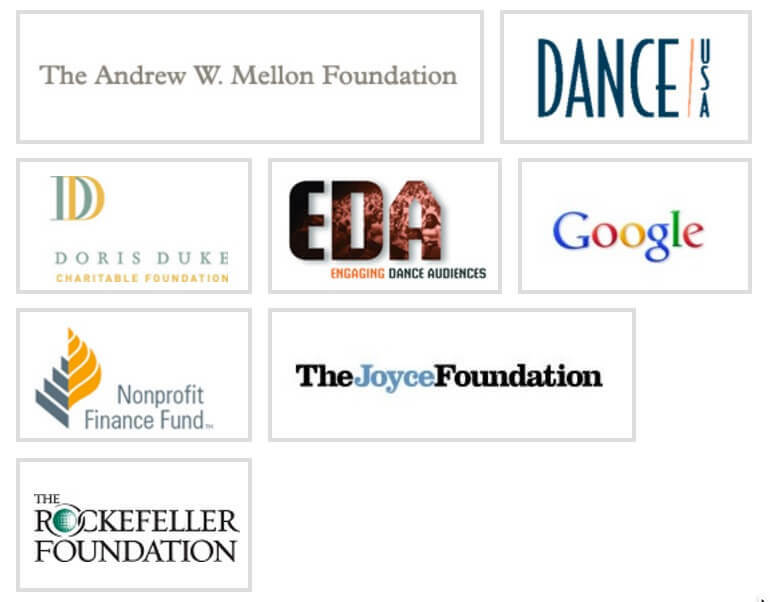 Funding partners help us to make amazing experiences even better and co-branding with us lets your clients, shareholders and employees know that you support spreading the arts. If you or your company or foundation is interested in helping to fund Misnomer’s BookAFlashMob program or a specific experience, please contact us to discuss. 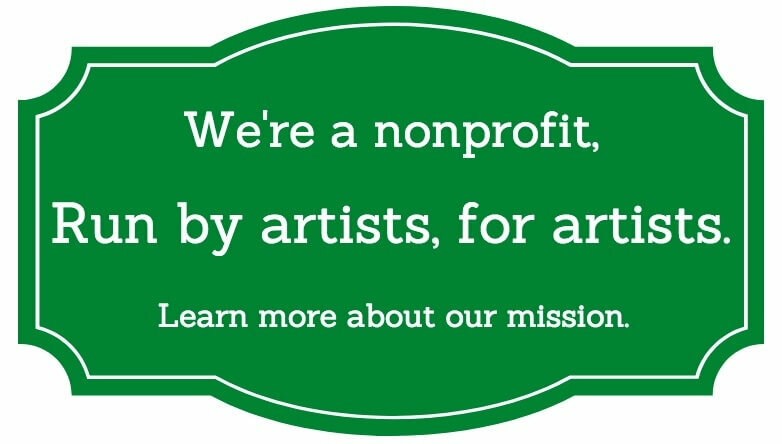 We are looking for additional partners, sponsors and donors to support the unique benefits that Misnomer’s BookAFlashMob program is providing for artists and arts organizations. Please contact us if you are interested in learning more. Misnomer, Inc. is a not-for-profit, tax-exempt, 501(c)(3) organization, with federal tax ID # 26-1418868. Contributions are tax deductible to the full extent allowed by law.